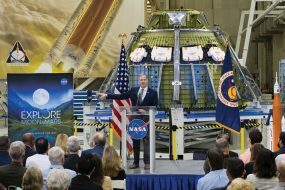 NASA Administrator Jim Bridenstine announced Monday the selection of Mark Geyer as the next director of the agency’s Johnson Space Center in Houston. 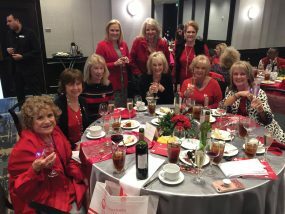 He’ll assume the director’s position on May 25, when current Center Director Dr. Ellen Ochoa, a former astronaut, retires after 30 years at the agency. 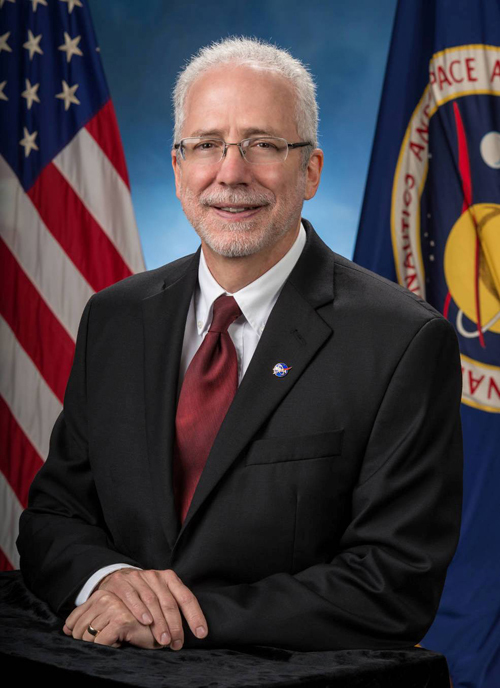 As JSC’s director, he’ll lead one of NASA’s largest installations, which has about 10,000 civil service and contractor employees — including those at White Sands Test Facility in Las Cruces, N.M. — and oversee a broad range of human spaceflight activities. “Mark brings with him almost three decades of distinguished NASA leadership experience at the program, center and headquarters levels – he’s managed and he’s worked his way through the ranks and knows what it’s going to take to get our astronauts back to the Moon and on to Mars. Born in Indianapolis, Geyer earned his Bachelor of Science in Aeronautics Engineering, as well as his Master of Science in Aeronautics from Purdue University in Indiana. He is the recipient of the NASA Distinguished Service Medal, Meritorious Executive Rank Award and the Distinguished Executive Rank Award.